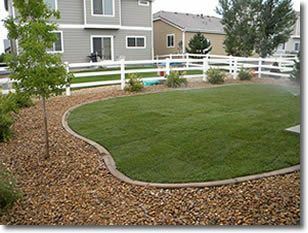 Let Altitude Sprinkler and Landscape, the best landscape contractors in the Denver, CO area help you spend less time maintaining your yard and more time enjoying it. Fixr has validated the email provided by Altitude Sprinkler and Landscape. Fixr has reviewed the content provided by Altitude Sprinkler and Landscape to match our community guidelines. 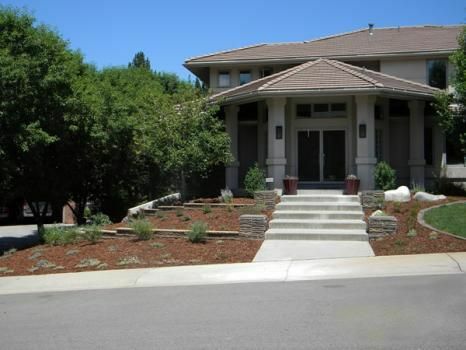 Altitude Sprinkler and Landscape has been rated with 22 experience points based on Fixr's rating system.